Grupo Security does not have a controlling shareholder or controlling group, as defined in Article 97 of Section XV of the Securities Market Law. 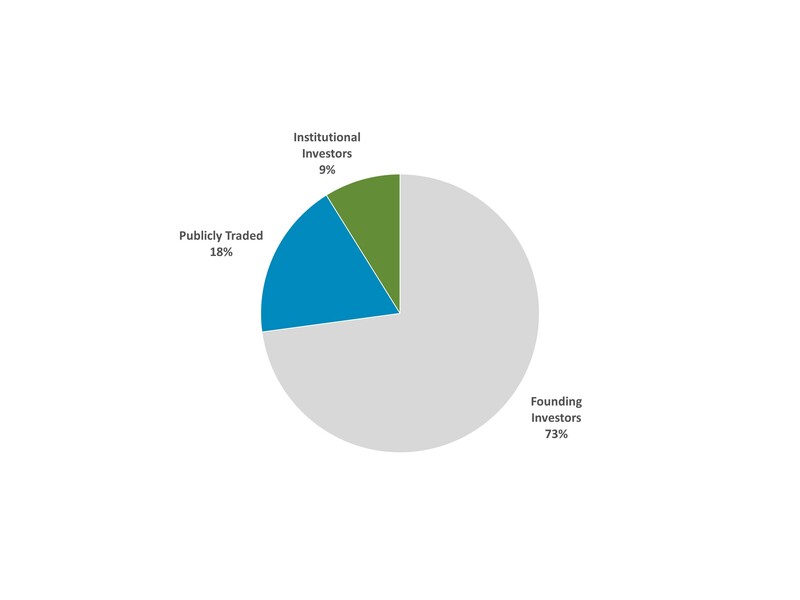 A group of shareholders representing a 73% interest in the Group has a first refusal pact and has actively participated in the Group’s management since its founding in 1991. 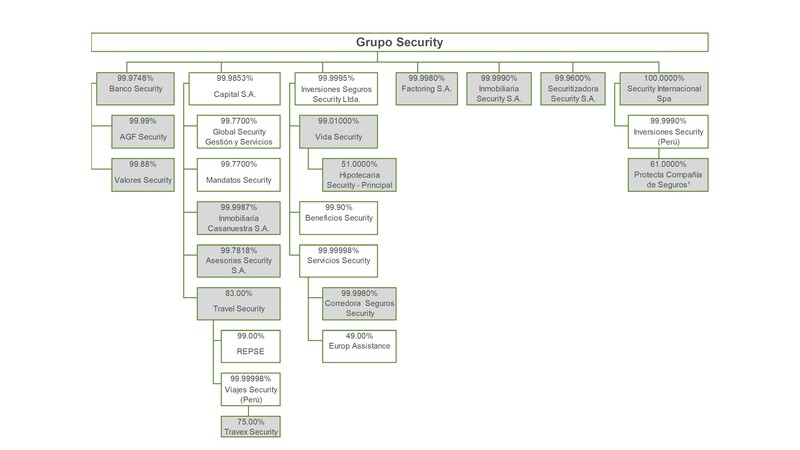 Since that date, Grupo Security has created and incorporated new subsidiaries and development areas, expanding its business base in the financial sector and positioning itself as a first-rate provider of comprehensive financial services. As of December 31, 2018, 3,695,000,000 single-series shares are distributed among 417 shareholders.